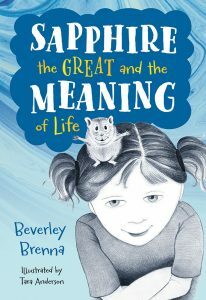 “The story is told through short alternating chapters between Jeannie and Sapphire the Great (her hamster). We join Jeannie, Alistair (her brother), and their mother three weeks after Christmas and two weeks after their father left, Harvey, left the house. Everyone is dealing with the separation in different ways. Jeannie yells everything, Alistair has turned to video games, and their mother is feeling very stressed…. 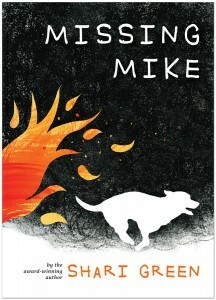 This book has left me at a loss for words in a very good way. 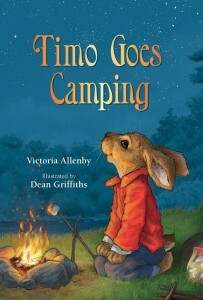 The characters are so engaging, honest, and real that you forget you are reading a book….The story is complete, satisfying, and just feels right…..
“Veteran author Ann Ingalls has produced a book with a lightweight plot but much lighthearted play with language that will delight younger readers just learning about verbal humour as well as teachers who could use this book as a lesson on the pun as literary device. Dean Griffiths is a British Columbia illustrator with a number of awards to his name. He has filled the pages of Pencil with familiar objects which are candy-colourful and plastic in their contours, as well as expressive images of the two dark-eyed, dark-haired children. 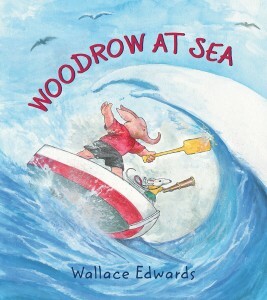 Tooth-marked and a little off-kilter, Pencil is definitely a character in his own right in the story. The spread showing the shadowy interior of the junk drawer where a small green flashlight illuminates little but a number of pairs of eyes is especially captivating. —Ellen Heaney is a retired children’s librarian living in Coquitlam, British Columbia. “With the rash of wildfires that have threatened many communities this summer, B.C. 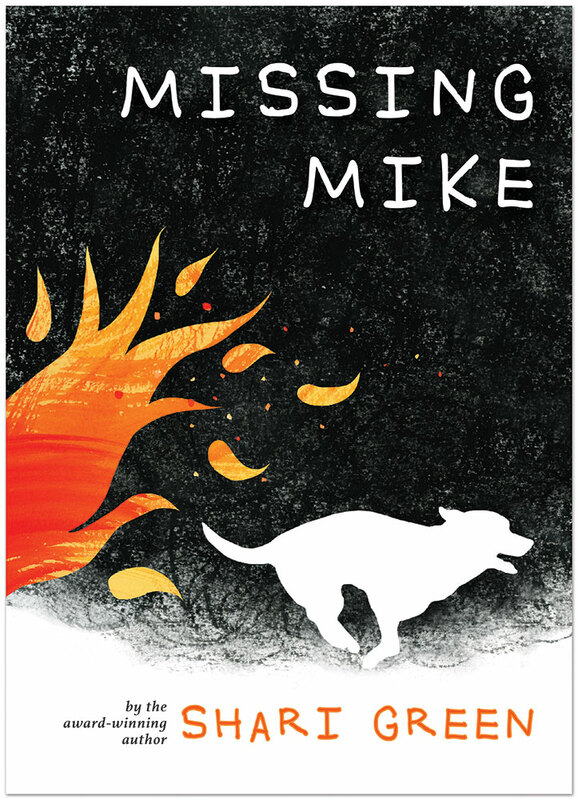 author Shari Green’s middle-grade novel Missing Mike seems especially topical…. 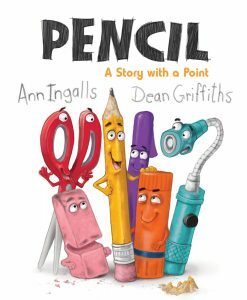 “Bender’s acrylic and coloured pencil artwork is an essential part of the book’s success, and, as in the previous Giraffe and Bird books, the illustrations’ contents not only reflect the characters’ emotions but add to the book’s written text…. Bender provides foreshadowing to the contents of Giraffe and Bird Together Again via a map that occupies part of the copyright page and its facing page. 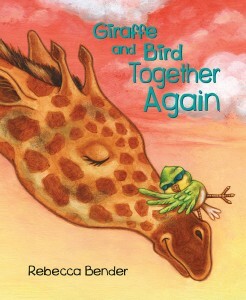 There, young readers can see the route that Giraffe will follow in his quest to find Bird as well as learn the names of the two other African animals that will make cameo experiences in Bender’s illustrations. Like the earlier two books in the series, Giraffe and Bird Together Again offers subtle lessons in the dimensions of friendship. 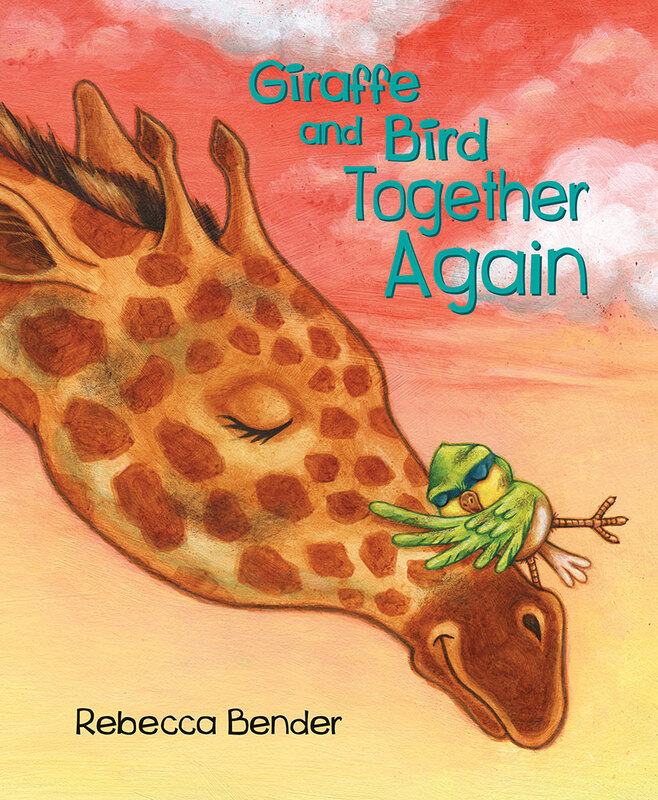 Grade One children all across Canada will encounter these two animal friends this autumn as Giraffe and Bird has been chosen as the 2018 TD Grade One Book Giveaway selection.